Gamers love to be the first one on their block with the new releases when they're available. One way to ensure you get that is to put your name on the list for a pre-order. 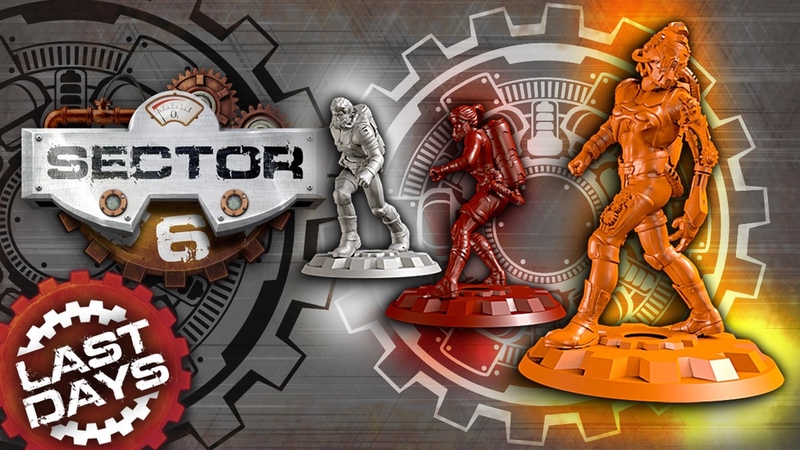 Well, Counterblast, the retro-sci-fi minis game from Bombshell Miniatures, is getting a new edition. You can pre-order it now. Doing so will also get you some cool goodies with your order. 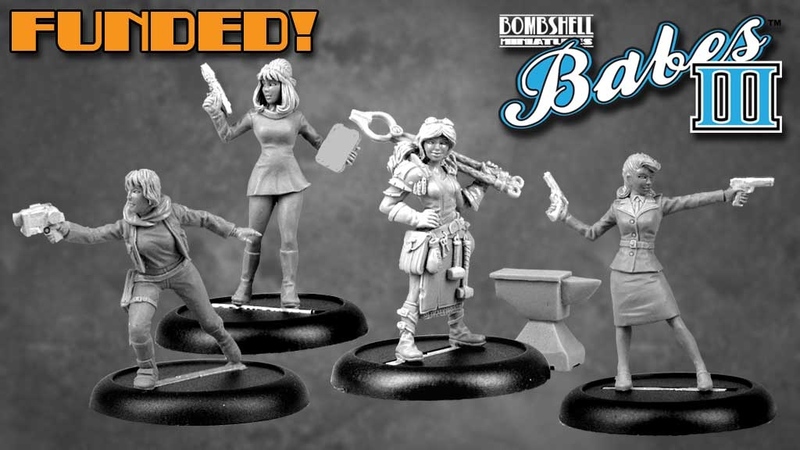 Counterblast, by Bombshell Minis, looks to recapture the retro-feeling of 50s and 60s sci-fi. One aspect of that era that they've not yet tapped into is the bits of memorabilia that goes along with it. 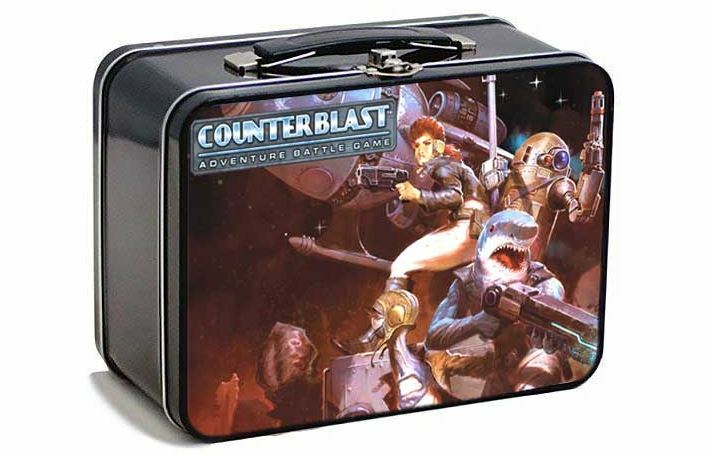 Well, they're looking to rectify that with their Lunchbox Edition of Counterblast. 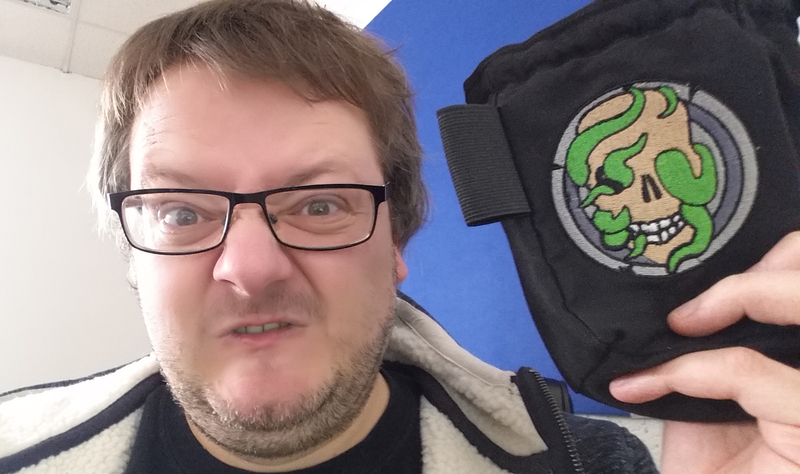 More than just a cool carrying case, it's a starter set that'll get you and an opponent gaming in no time. 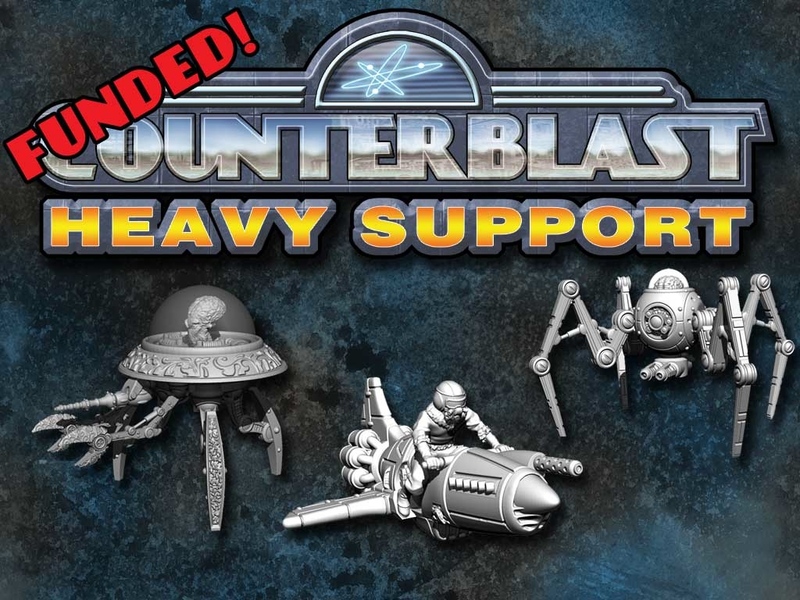 Bombshell Miniatures is in their final hours over on Kickstarter for their Counterblast Heavy Support campaign. 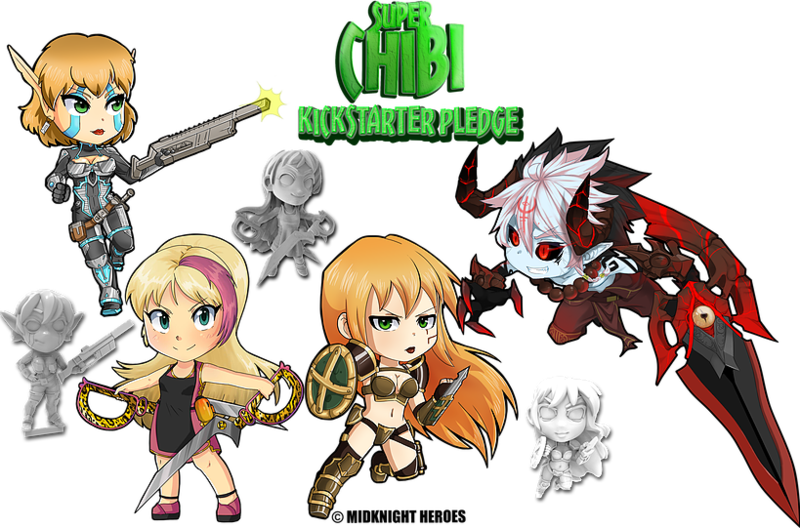 They've made it over their funding goal and are just looking to push through to get some more stretch goals broken before the time runs out. The campaign ends at 9:45pm, Eastern (so 9:45 from time of this posting), so if you want in on it, you'd better hurry. 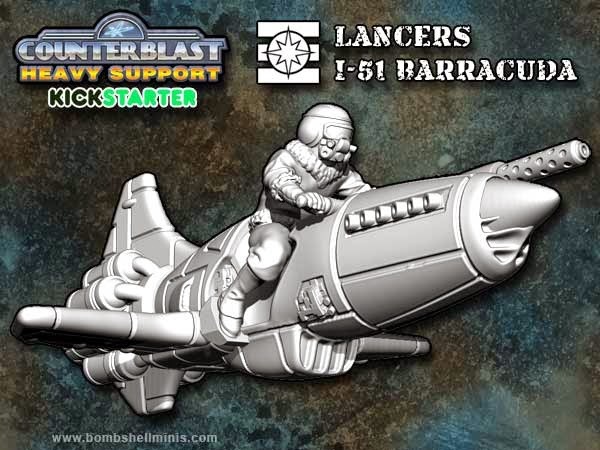 Bombshell Miniatures has launched a Kickstarter campaign in order to bring some heavy support to the world of Counterblast. The fights in the pop-sci-fi world of Counterblast are getting serious and some heavy machinery is making its way to your tabletops. You can get the Edofleini Scutter, Lancers I-51 Barracuda (*guitar riff*), or the Mekkus Cybot. This is a quick campaign, ending on the 15th. So if you want in, you'd better hurry! Bombshell Miniatures has their new releases for April posted up on their website. They have their Candy the Mobile Sniper. They found some more of their Scout Ship so they'll be in the shop. Also new is the Serina the Mermaid model in the shop. Finally, they will have their Jungle Elf on Raptor available soon. They also have a Hero Builder up that you can try out for Counterblast. 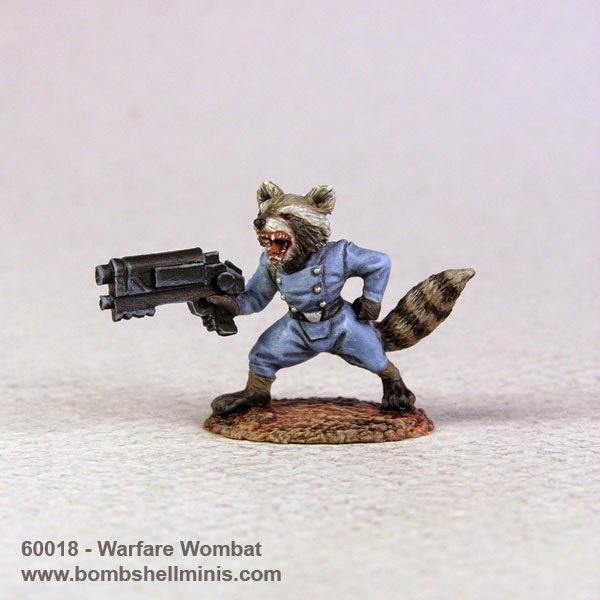 Bombshell Miniatures has their latest releases for Counterblast up on their website. They've also got a sale running all month for the core rulebook for the game. You can get it at 20% off the regular price. 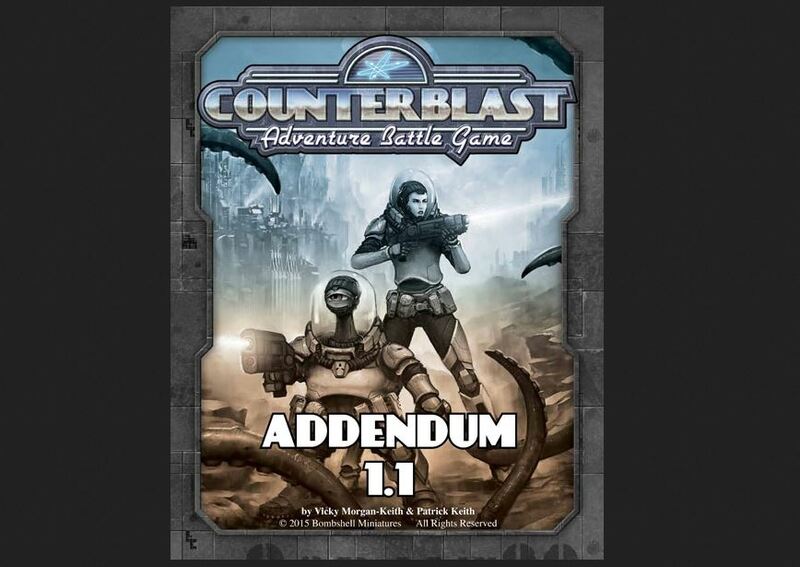 Plus, you can get the free 1.1 rules addendum, which is basically the E&C for the game. There's also the Psionic Power Cards to check out. Lots going on for you to see. 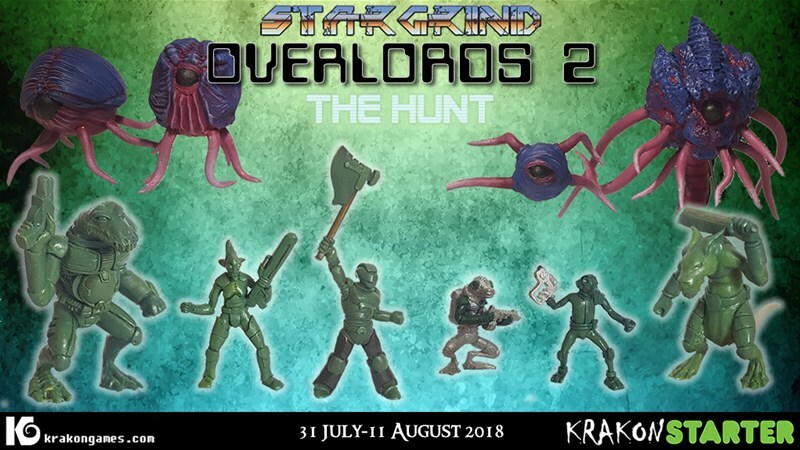 Bombshell Miniatures brings you two new releases for December over in their webshop. First is their Kaitlyn Archer mini (not sure if Archer is her last name or just what she is... possibly both, I guess). Their other new release is Slynx the Cat (I see what they did there). He looks like he'd make a good animal companion or familiar mini for your druid or wizard. Both are eligible for Bombshell's winter sale they've got going on now, too. Bombshell Miniatures is having a sale over in their webshop for the remainder of the year. 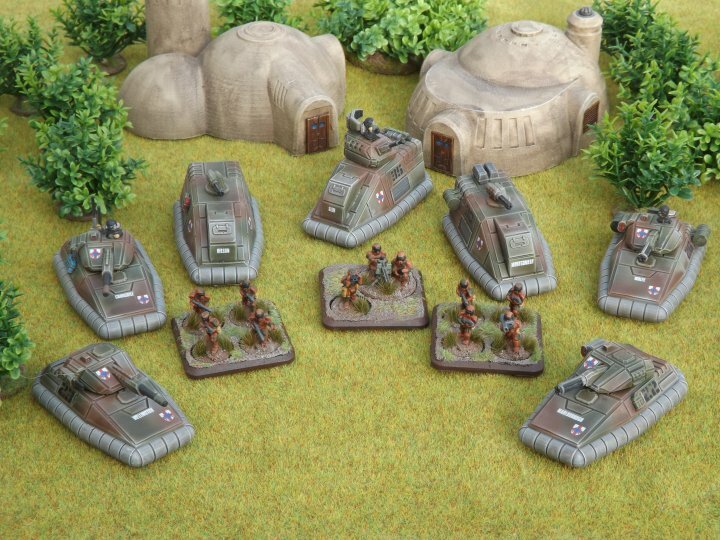 All miniatures in stock are 20% OFF from now until the end of the year. In order to get the discount you must enter the Coupon Code MINI20 in the shopping cart during checkout. HAPPY HOLIDAYS from the Bombshell Factory! 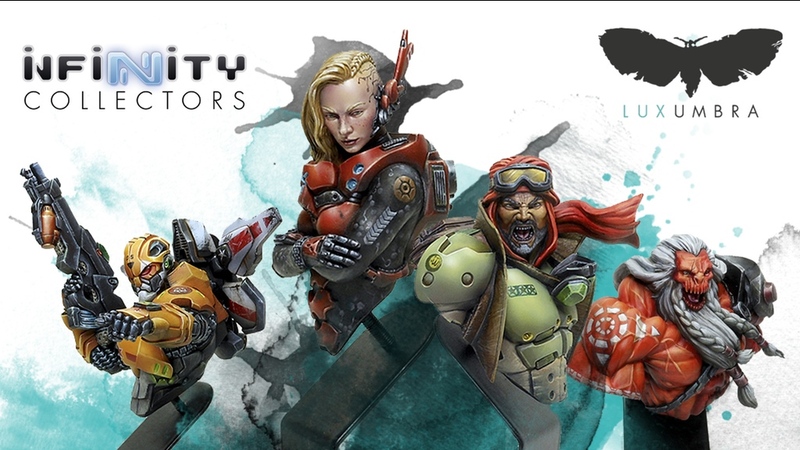 League of Extraordinary Gamers pops open the Edo starter box from Bombshell Miniatures' Counterblast line and gives you their thoughts on the situation in this new article. 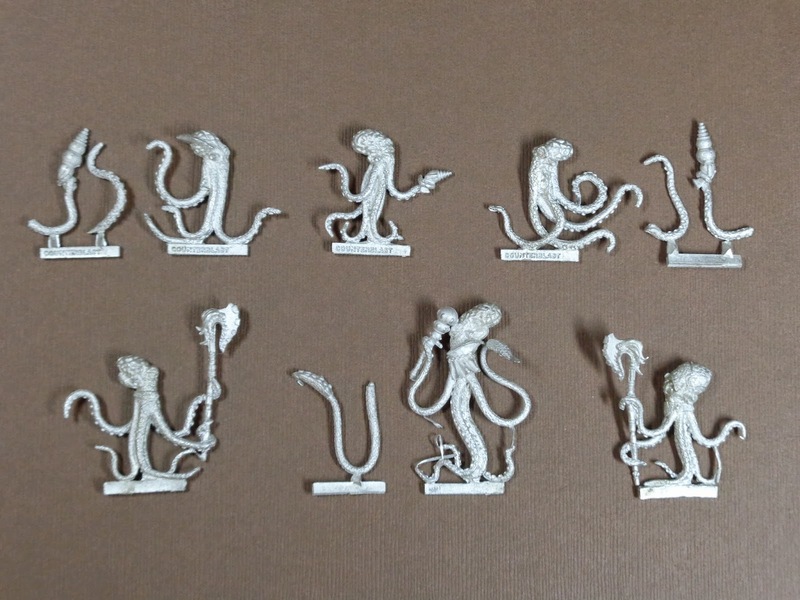 Next up on the Counterblast unboxing list is the Edofleini. Or, as everyone is always going to call them, the Edo. Otherwise known as space squids. Because you can't have pulp sci-fi without space squids. These are going to to be a fantastic choice for people that want to do something a little off-the-wall with their paint schemes. I mean, accuracy isn't going to be an issue with space squids, right? You can do whatever you want! But there are delightful decisions to be made even before you prime them, right from the moment you take them out of the box. So let's take a look, shall we? 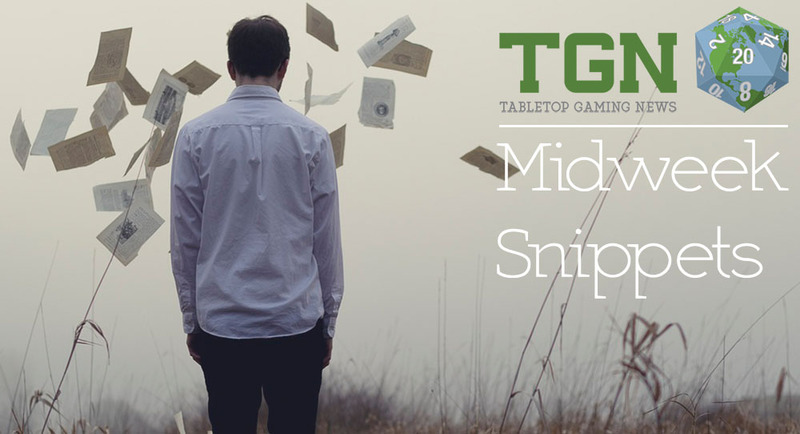 Bombshell Miniatures posted their November releases up on their website for you to check out. 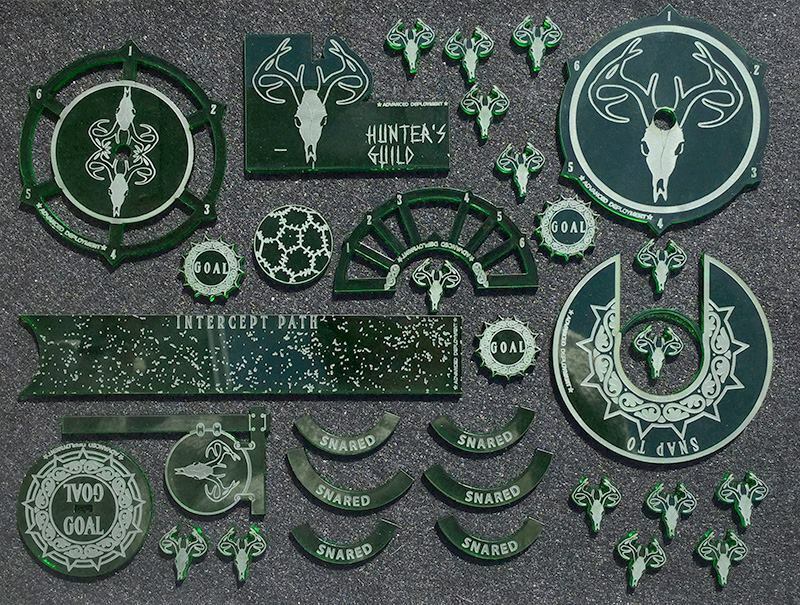 This month's new releases are in production and will be shipping out shortly! They are now in the web store for addition to you collection. 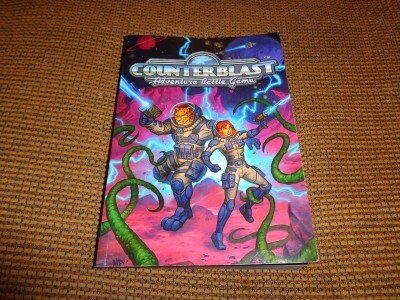 The Gaming Gang takes a look at Airlock Game's Counterblast sci-fi miniatures game in this new review article. 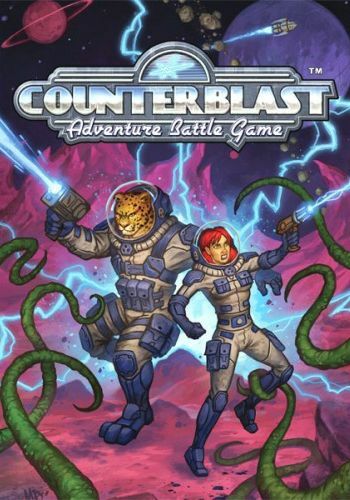 Counterblast is a skirmish level rule set and players can easily get into a game with only a handful of minis and a playing surface measuring three or four square feet. The system uses ten sided dice so you’ll need to have a handful of these as well as tape measures for everyone as Counterblast uses inches. 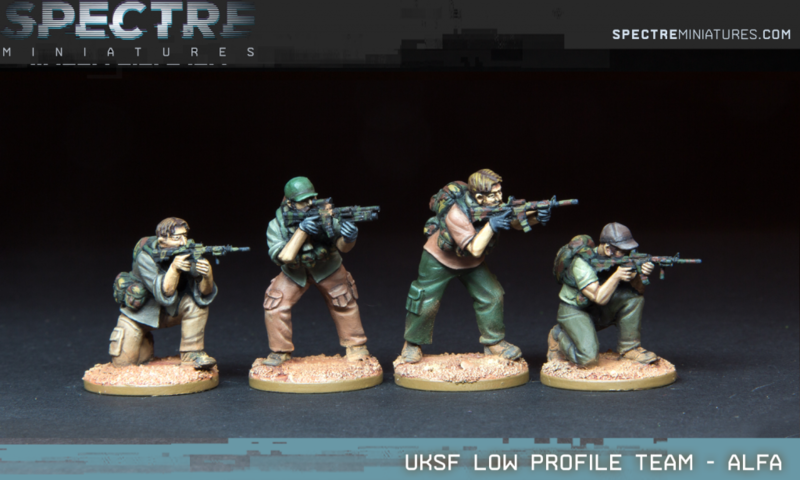 Honestly, there isn’t a huge start-up cost to dip your toe into Counterblast (unlike plenty of other systems out there) and you can certainly field a crew of five of six minis on each side. 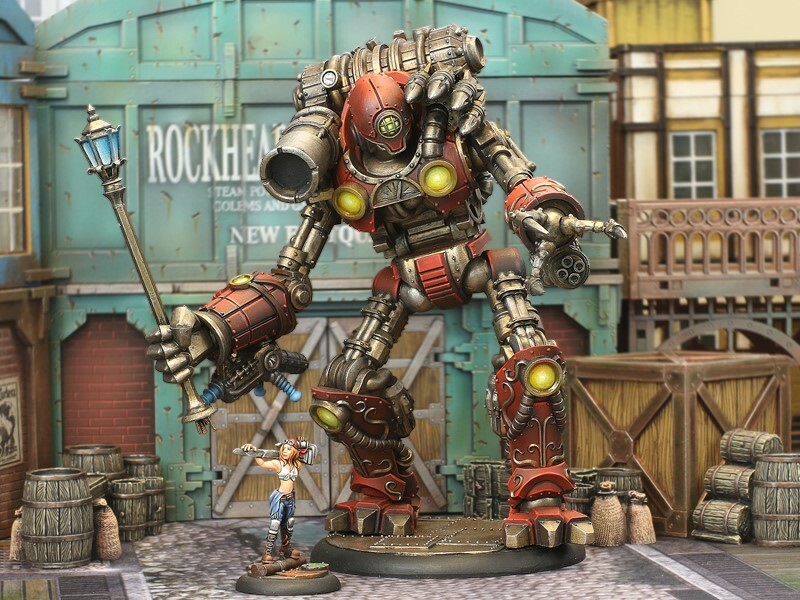 League of Extraordinary Gamers gives us their thoughts on the Counterblast rulebook from Bombshell Miniatures. Hello there ladies and gentleman (or should I say dolls and cats? ), and welcome to an LXG Book review. 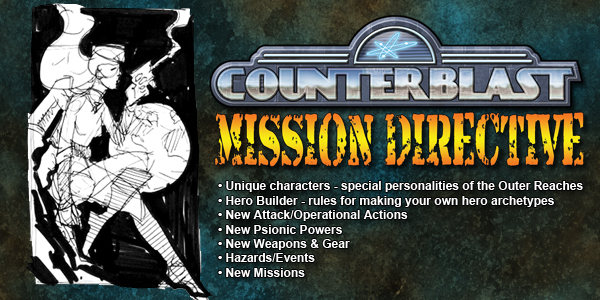 Today we're going to get to the nitty gritty of the Counterblast rulebook from Bombshell Miniatures. Counterblast is a bit unique as far as the game itself. It is set in an alternative mid-twentieth century, where atomic testing ushered in visitors from other worlds. The game is soup to nuts a re-visitation of the classic days of pulp era science fiction, with just a touch of a modern flare involved.